Information About the Operation By Maxillectomie Caudal in Dogs! Caudal a mouth tumor in dogs by maxillectomie operation! When the dog starts to age, health problems can appear. Among them, at mouth level, the formation of tumors requires a diagnosis and care. 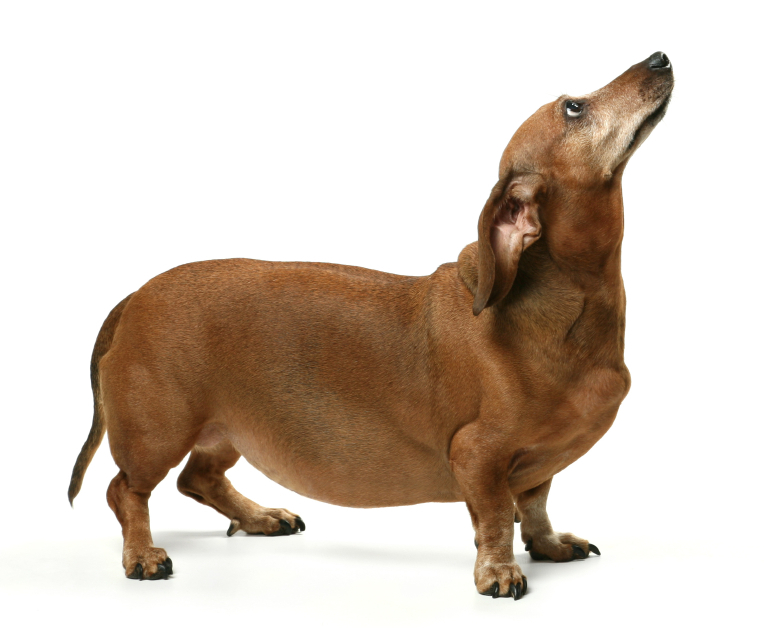 What happens when the vet announces the need for surgery by maxillectomie caudal in dogs? What are the symptoms, risk, price and the conduct and prognoses of this operation? 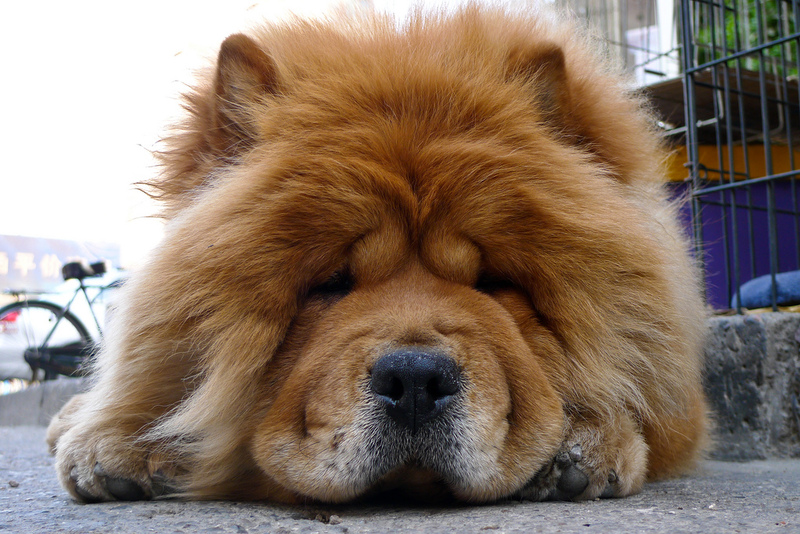 After a certain age, some dogs become more susceptible to various health problems. There are breeds prone to the appearance of tumors in the oral cavity, such as the Cocker, the German Shepherd, the poodle or the Golden rétro, for example. It required a maxillectomie when a tumor appears inside the dog’s mouth, in the gums. This is an area where different phenomena can be developed, very internal or otherwise, involving or not bone implantation. In some cases, the tumor can be detected in passing his hand over the muzzle. In other cases, it’s around the teeth within the mouth as the tumor grows. If your dog has difficulty eating, if the teeth, he loses the weight of inexplicably or if there wrong in opening the mouth, even if you don’t see anything, quickly see a veterinarian. 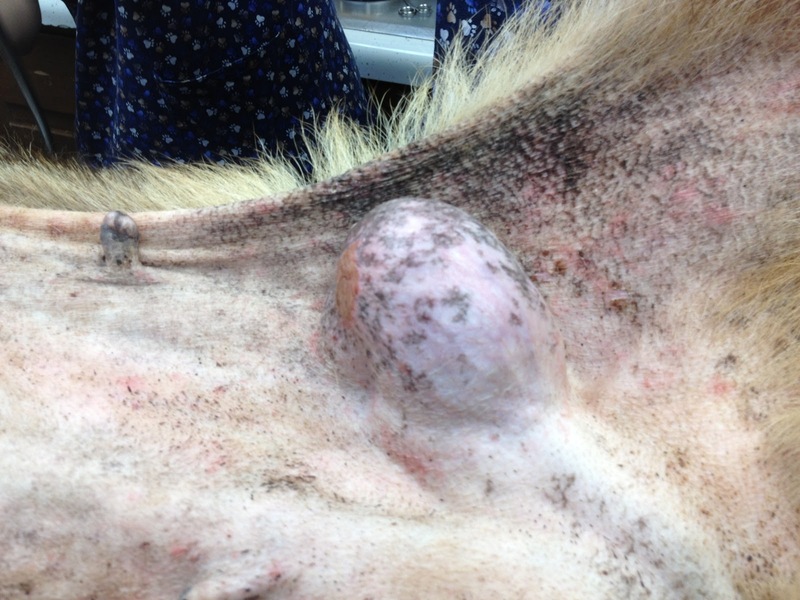 First, the veterinarian needs to conduct a specific review to obtain information about the location, size, rooting and the nature of the tumor. These reviews through observation, radiography, the scanner and histopathology, which requires general anesthesia to collect tissue and perform a biopsy. There are many types of tumors, and each case is different. Only your veterinarian, at the end of the tests can tell you if surgery is needed, and what type of surgery in particular. The maxillectomie is a procedure which is realized in the dog’s mouth, under general anesthesia. She is considered when the jaw bone is affected. This is to remove the tumor and the affected tissues. The opening is wide enough to allow to make a healthy margin around the affected parties. It’s impressive, but the operation will leave few traces once the scar shut. 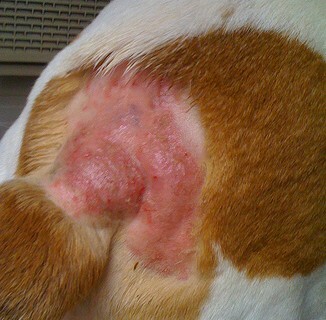 The aim is to leave no sequelae in the appearance of the dog by compensating by mucus or muscle tissue removed tissue. According to the nature and size of the tumor, the care or not needed after the operation. As for humans, we can in some cases prescribe radiotherapy or chemotherapy. Your veterinarian will advise you as the Protocol to follow to relieve and treat your dog. Many tumors are benign and once removed, pose no problem and are quickly forgotten. Some are more disturbing and can cause a more or less significant reduction in the life expectancy of your pooch. It is difficult to give a range because the amplitude of care varies depending on the severity of the tumor. Between consultation, exams, the operation and its follow-up, we speak of sums ranging from € 450 to € 1100. To provide the best care necessary for their well-being, so need a substantial budget. Quickly get in touch with your canine mutual so that it is not a source of additional stress! You like this article? Meet other canine operations such as cataract, cesarean section, the breaking of a cruciate ligament, etc. by clicking here !